It seems that every day, Plugin Alliance releases another top notch plugin that makes almost all others seem obsolete. As a company with companies like Brainworx, SPL, and today&apos;s subject, Unfiltered Audio. Although the designer&apos;s list of tools isn&apos;t as long as some of the others under the PA umbrella, what they lack in numbers, they make up for with unparalleled depth and modulation capabilities mixed with top notch sound quality. In today&apos;s review, we&apos;ll be taking a look at their latest delay unit, Sandman Pro. Modern Instant - Uses granular windowing to create delays that can change times instantly without pitch or click artifacts. This is perfect for heavy modulation. Pitch Shifter - Delay based pitch-shifting algorithm that uses more vintage micro delays. Glitch Shifter - This can produce vibrant color explosions, alien drums, swirling echo clusters, and more. Multi-tap: A 16 tap delay line that is similar to Modern Instant, in that all controls can be modulated without artifacts. 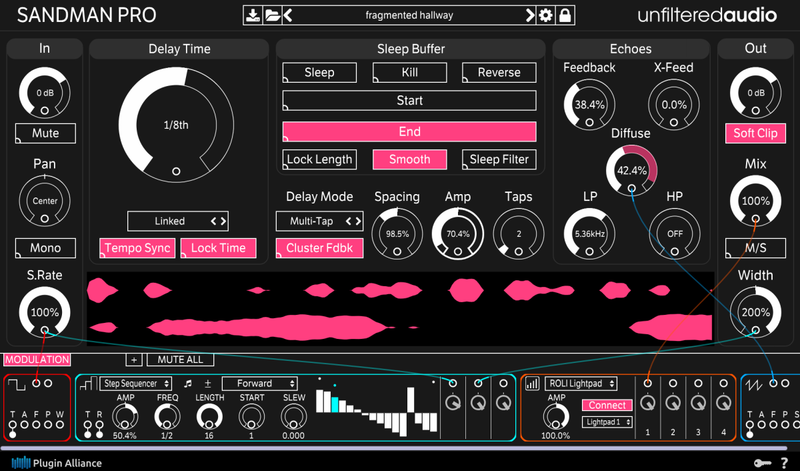 Reverse: This mode provides a reverb delay effect using windowed grains. No Echo: This isn&apos;t a delay, it&apos;s actually a mode, and in this mode, the input is written directly to the sleep buffer. So what about that Sleep Buffer? What is that exactly? Sleep Buffer This is Sandman&apos;s signature feature and it&apos;s a frozen delay buffer with tons of control. When activated, Sandman Pro&apos;s large waveform display with stop showing real-time information, and will instead show the contents of the frozen buffer. Why would you want to use this? This is great for creating complex textures and morphing sounds, that create movement in your music that you just cannot get via regular delay plugins. The ability to modulate the frozen loop adds further design possibilities. Macro Control: Allows you to control many different parameter changes with one knob. Sample and Hold Noise: Chooses random values at the chooses frequency rate. Step Sequencer: A modulator that cycles through up to 16 manually chosen values. Why would you want to use this? As I&apos;ve said many times throughout this review, you can quickly take a simple delay and create complex sounds with relative ease. Admittedly, a lot of the presets that use heavy modulation are almost unusable in most cases, or at least when fully wet, but after randomly connecting various ins and outs, I created what I call a rhythmic enhancer, that when set to about 36% wet, really made the drum loop come alive. This can be applied to any sound as well. 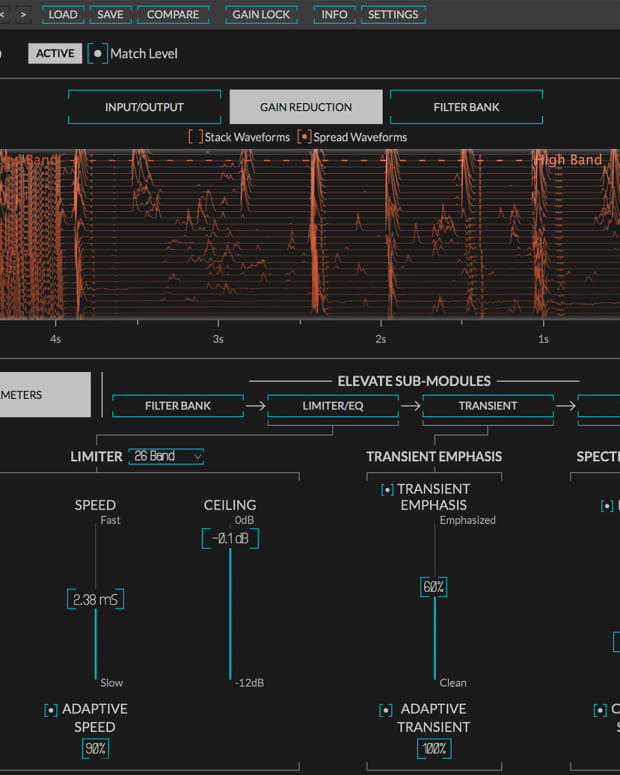 Modulation is a scary word for those who are in the beginner or even intermediate level producer, but thankfully, Unfiltered Audio really makes things fun and easy to understand. *Special note: Sandman Pro takes full advantage of MPE technology, and is fully controllable via Roli&apos;s Lightblock, which allows for a truly interactive music making and playing experience. Check the video below for a demo of that. So what do I think of the plugin? I don&apos;t make much use of modulation because of the reason I mentioned above. It&apos;s not that understanding how things are affecting others that I find difficult, it&apos;s that I just don&apos;t utilize it enough to make it something I do when I&apos;m on a roll in the studio. But after playing with the Modulation System, I&apos;m absolutely going to start really diving into it. When things are fun and simple, it makes them much more likely to be reused in the future, and this is certainly the case for Sandman Pro. The clean user interface has everything clearly labeled and laid out, from the various knobs to the drop down menus. To get a sense of how incredible this plugin is, below are demos. My final thoughts? Personally, I think many people really underestimate the power of delay plugins, and this is a perfect example of what they can do. Even if I don&apos;t make extensive use of all the things Sandman Pro is capable of, I still use it for most of my delays, save when I just need a quick fix, in which case I use Ableton&apos;s. I said earlier that the sound quality is top notch, and I mean that. Even the basic parameters sound lush and full, but not over the top. I dig the black, white, and pink colorway as well. I can confidently say that Sandman Pro has become one of my essential plugins. 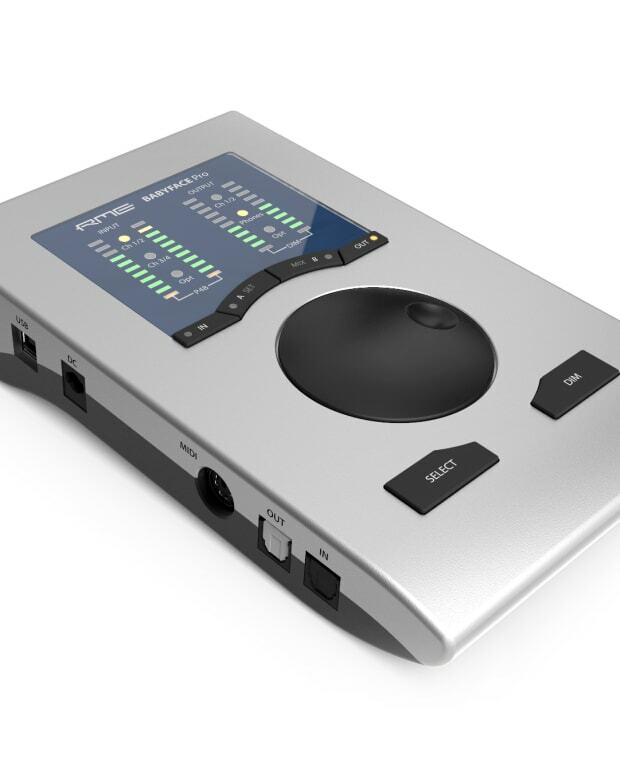 Pros: Incredible sound quality, unparalleled tweakability, and extremely intuitive. 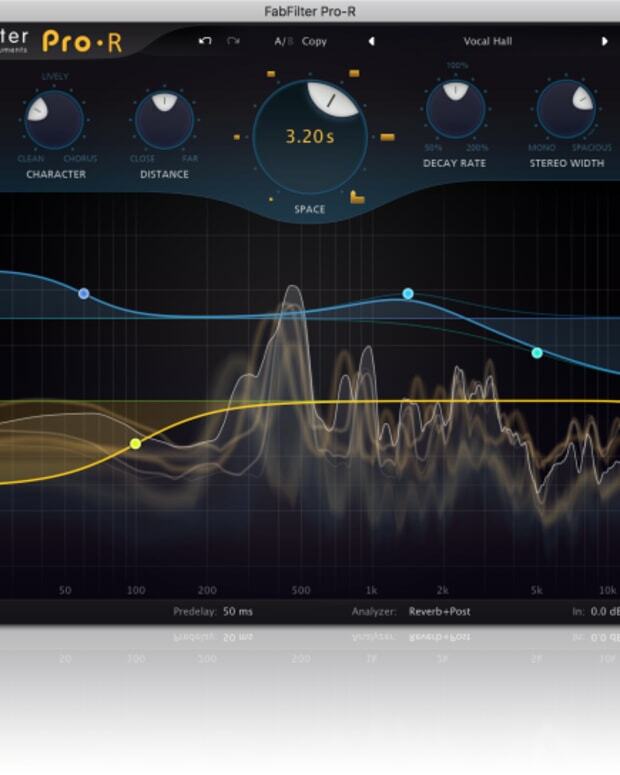 To download your free 14-day trial of Sandman Pro, visit the Plugin Alliance website here.